Dont miss this incredible opportunity to own in one of DCs fastest growing neighborhoods! 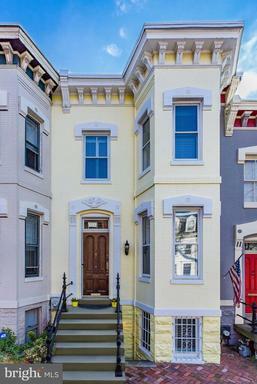 Minutes to H St Corridor, this home is completely turn-key and ready for its new owner. The gourmet kitchen features marble counters, stainless steel appliances, and white cabinets, while the bathrooms boast sleek, gray tile flooring. The rear exterior offers views of the monuments, not to mention the deck, pergola, and fire pit which make for a backyard oasis. All major systems were updated in 2016, including roof, HVAC, and windows. All backyard furniture conveys! 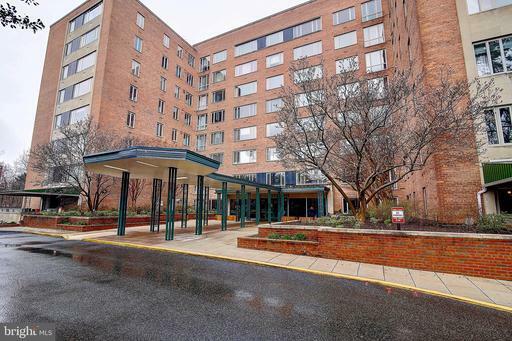 An incredible transformation of this stunning 8th floor unit! Fresh paint throughout with gorgeous crown molding, a huge, light-filled living room with two oversized windows, and beautifully restored parquet flooring. The top-to-bottom kitchen renovation features stainless appliances, quartz countertops, and sleek subway tile backsplash. The renovated bathroom boasts a brand new glass shower door, gray and white hexagonal tile flooring, and a pristine, new sink and toilet. The unit has ample storage space with a walk-in closet off the kitchen, plus a separate, designated storage unit on the lower level.